Drive profitability of your business by creating best-in-class Xamarin based enterprise mobility solutions that transform your digital space with increased user interactions. Startups to corporate, every business can leverage Xamarin app development to build the mobile solutions for one platform and deploy the same app on multiple platforms. Get the enterprise mobile apps up and running within mutually agreed deadlines. Accelerate your mobile app development with Xamarin using its excellent features and functionality. Get access to experienced and skilled Xamarin developers who deliver the exact business solutions. Flexible engagement models Dedicated Resource Hiring, Time & Material, and Fixed Cost to choose the suitable one. 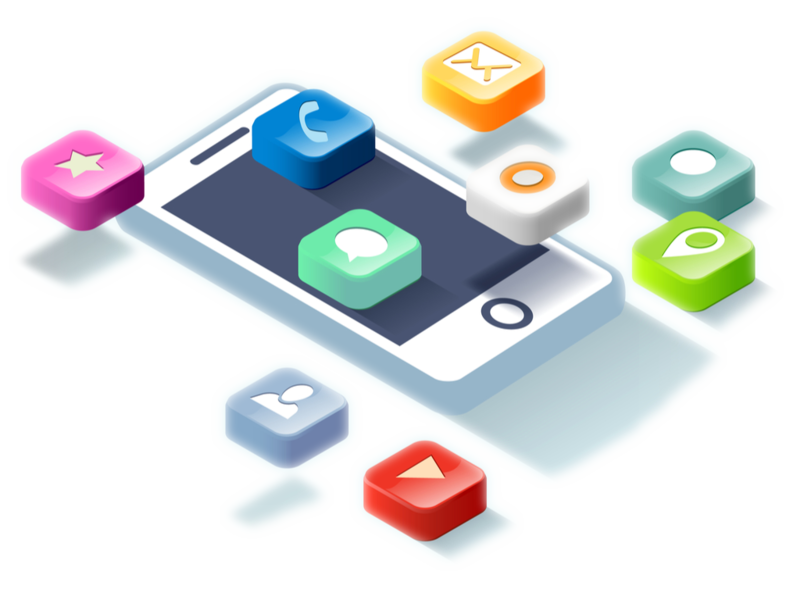 Scalable mobile app development using the latest tools, technologies, and methodologies. Customer oriented enterprise mobility solutions development approach to address their specific concerns. Security of your confidential data and intellectual property by signing Non-Disclosure Agreement. Enable the users with smooth and uninterrupted UX and native-like UI. our Xamarin developers can build enterprise mobile apps that perform excellently by retaining the native traits. It becomes quite easy to manage the app code and fix the bugs as the same code is reused across multiple platforms. Make the required changes on one platform and make the replica of it on other platforms. Xamarin allows to use the same code across multiple platforms that directly reduce the development resources, efforts, time, and money and drive monetary benefits for the businesses. Build the advanced enterprise mobility solutions using the latest features and functionality of Android and iOS APIs. Using updated offerings, we build mobile apps with native performance. Leverage high performing mobility solutions using Xamarin Test Cloud where the enterprise mobile apps pass through automated testing to resolve bugs and deliver robust applications.